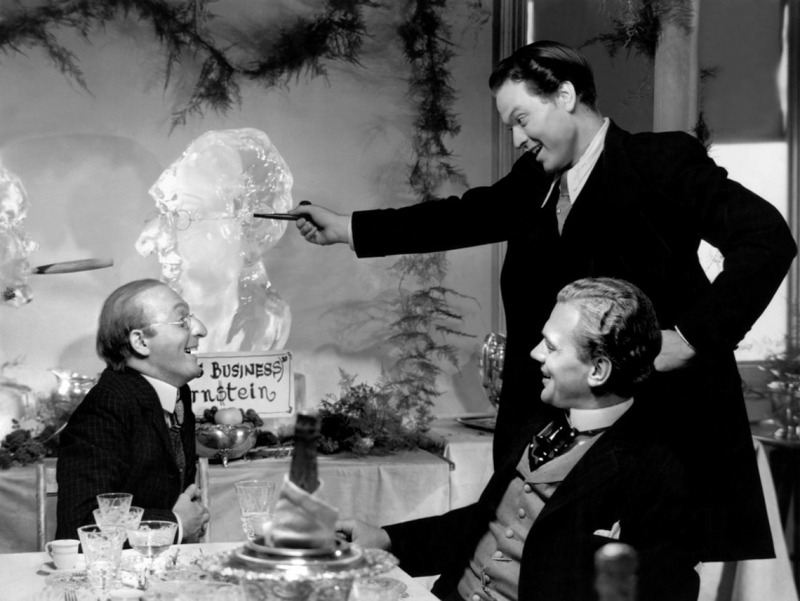 The wonders and woes of the publishing tycoon Charles Foster Kane, a very powerful and hated man, found dead in the unfinished mausoleum where he retreated in isolation after retiring from business, politics, and the failure of his two marriages. 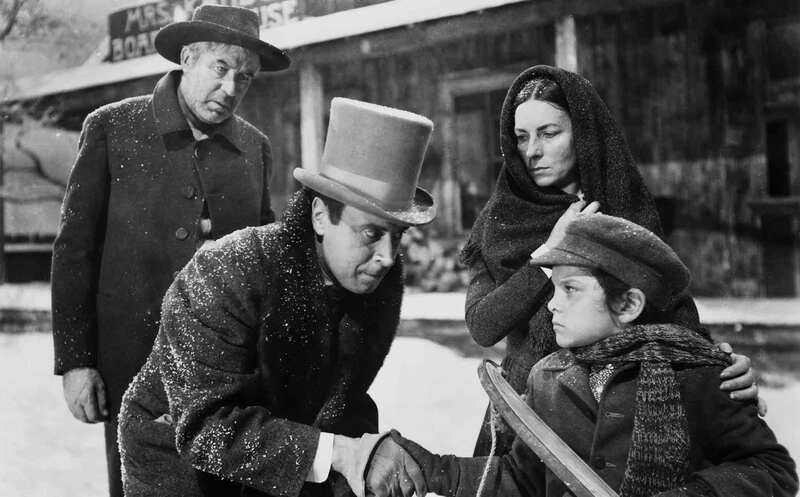 With his dying breath, he utters the word “Rosebud.” Who or what is “Rosebud”? A journalist tries to discover its mysterious meaning, interviewing the millionaire’s friends, enemies, former lovers, supporters, and critics. The result is a multifaceted and complex portrait of an individualistic, strong-willed man who grew up to quickly and is unable to love because ownership is his only interest. 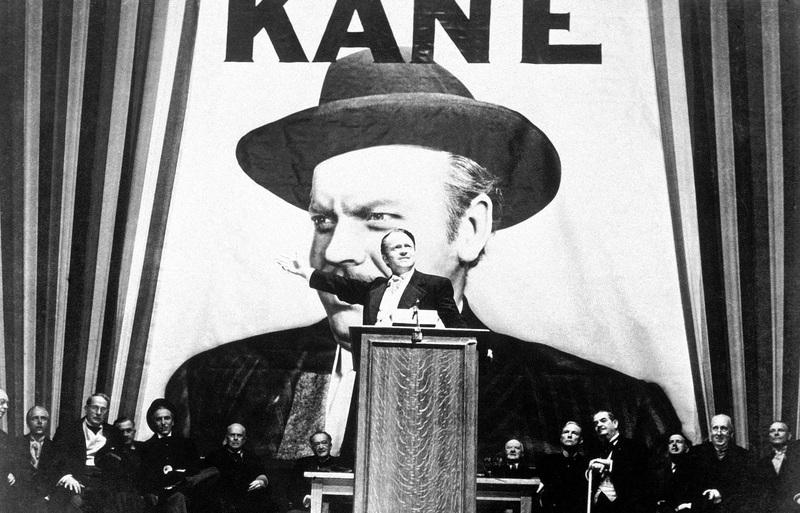 Charles Foster Kane is the controversial hero of public opinion, which he manipulates through his publications; but he is also an ambiguous character who embodies the American dream as well as its deformation. 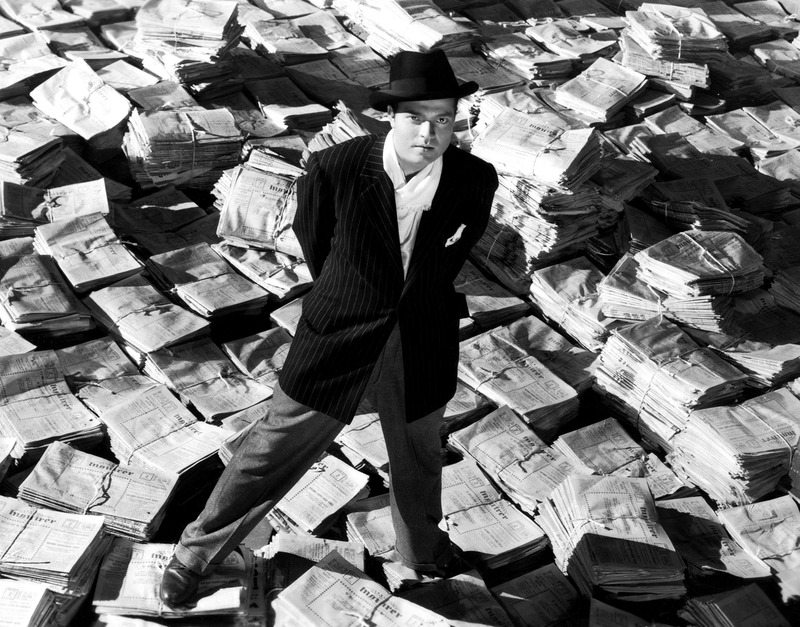 Through his ventures, his clamorous successes and sudden disasters, we see how information can be shaped by the will of a conniving and unscrupulous man, and the important role thus played by the media in the 20th century.